A big thanks to the MC Country Services team for their hard work. 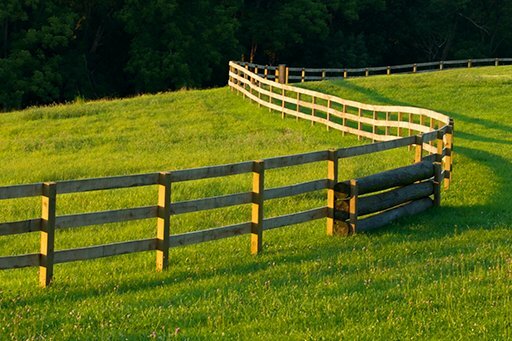 Our new fence is of a very high-quality, and I’m delighted with how it looks. – Millbrook, Bedfordshire. 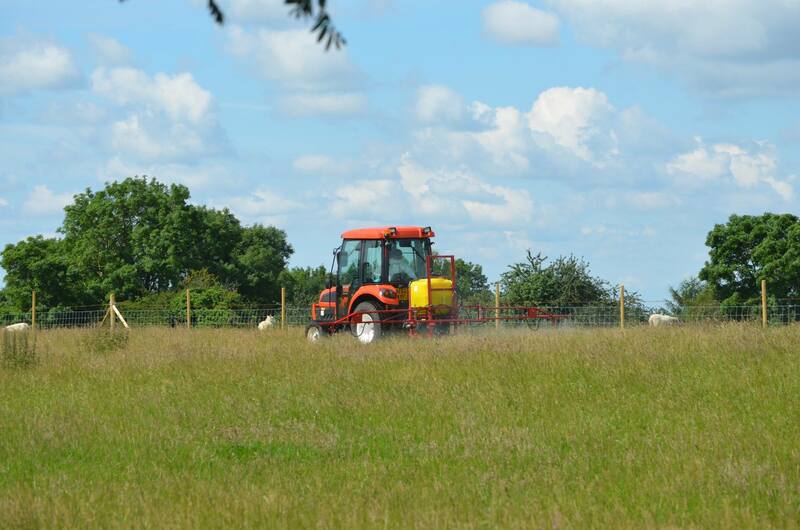 Mike has provided a range of services for us including fencing and paddock flailing. The fields look fantastic and our sheep our now grazing safely in their lovely secure paddocks. All the work was done to an incredibly high standard, efficiently and always done cheerfully, even with the many challenges he faced! Mike is incredibly reliable and I can’t recommend him enough. At MC Country Services, all of our services are covered in all cities, town and villages in Northamptonshire, Bedfordshire and Cambridgeshire. If you would like to get in touch please feel free to fill out our contact form and we will come straight back to you. ©. Copyright MC Country Services 2018.